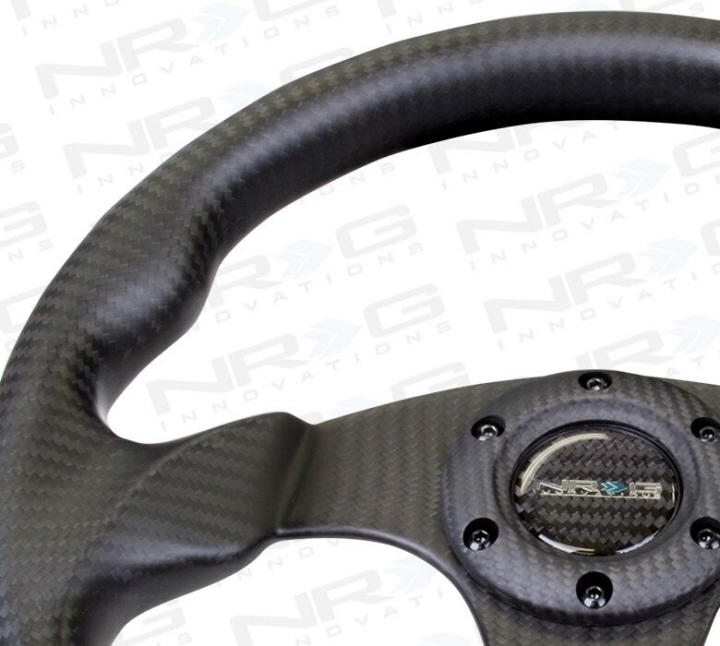 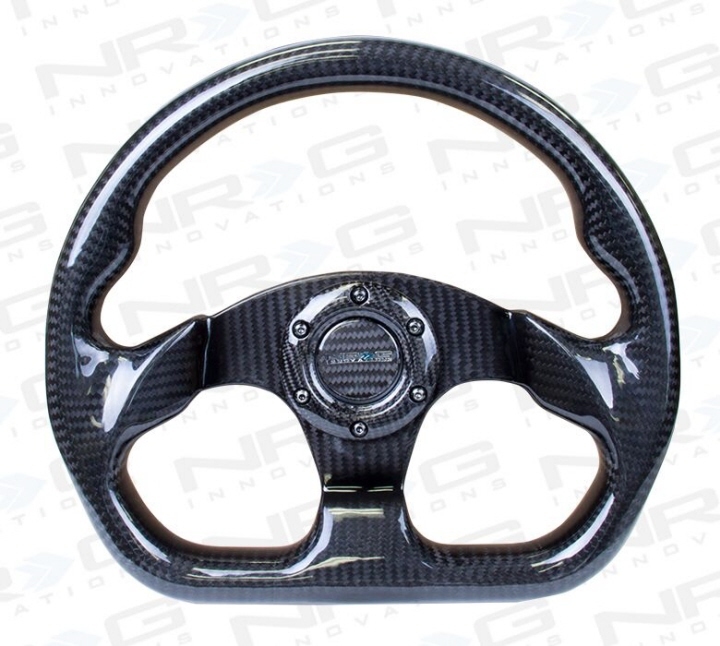 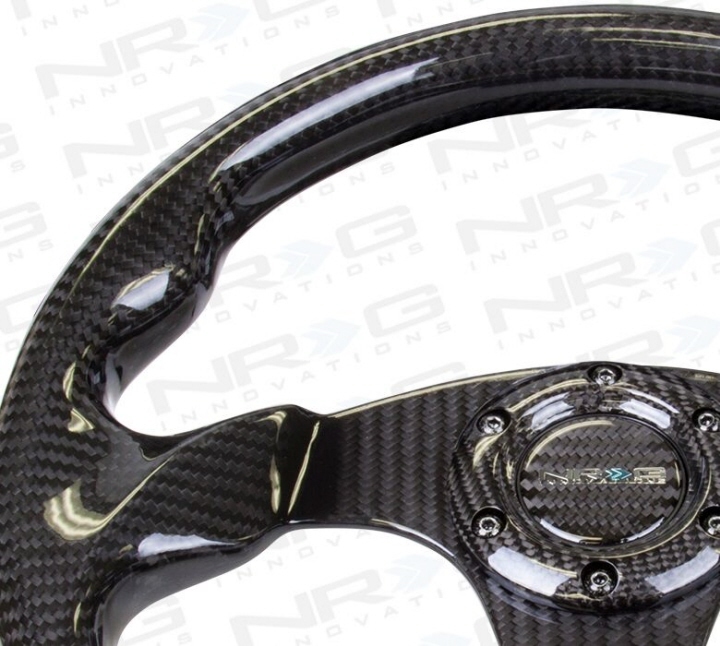 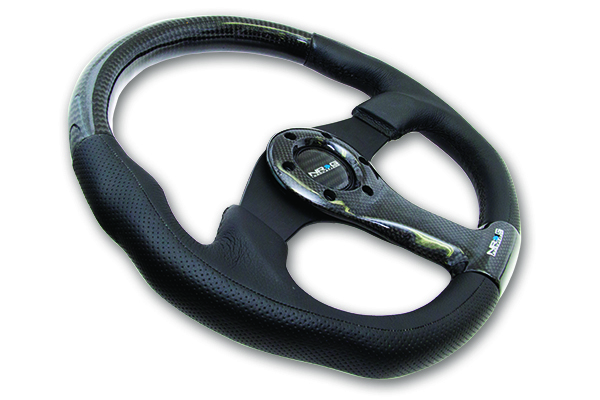 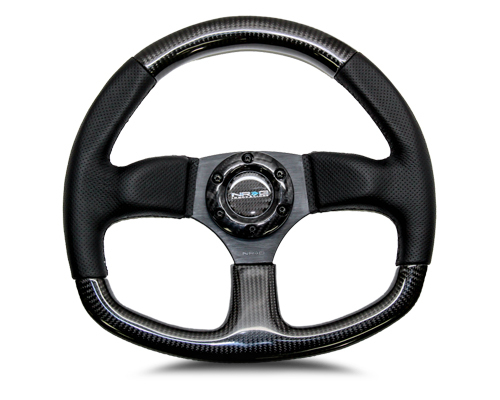 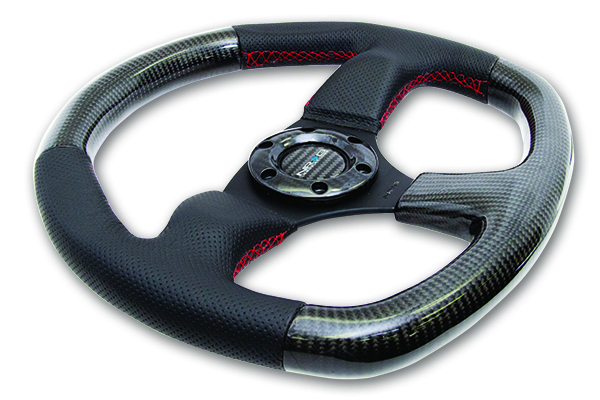 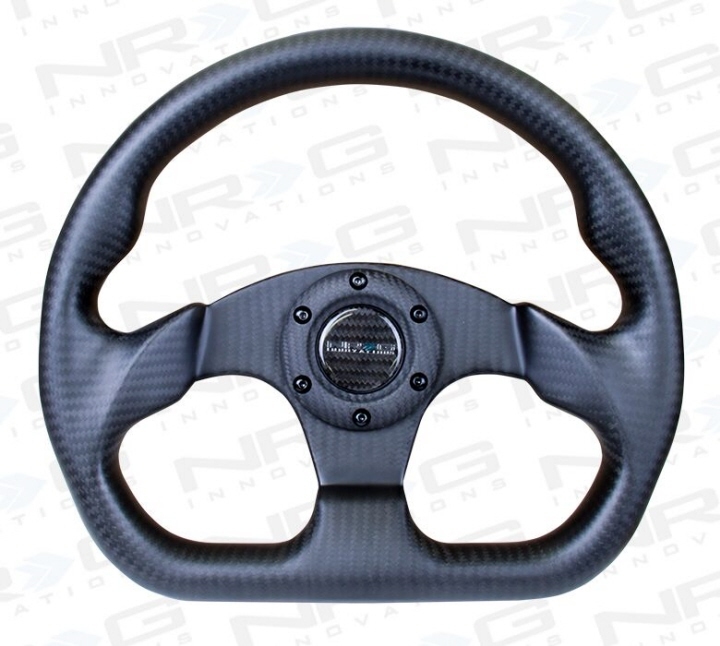 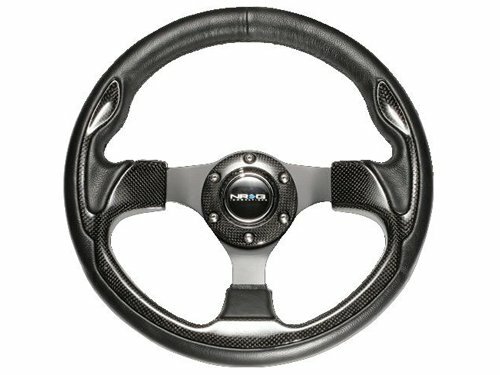 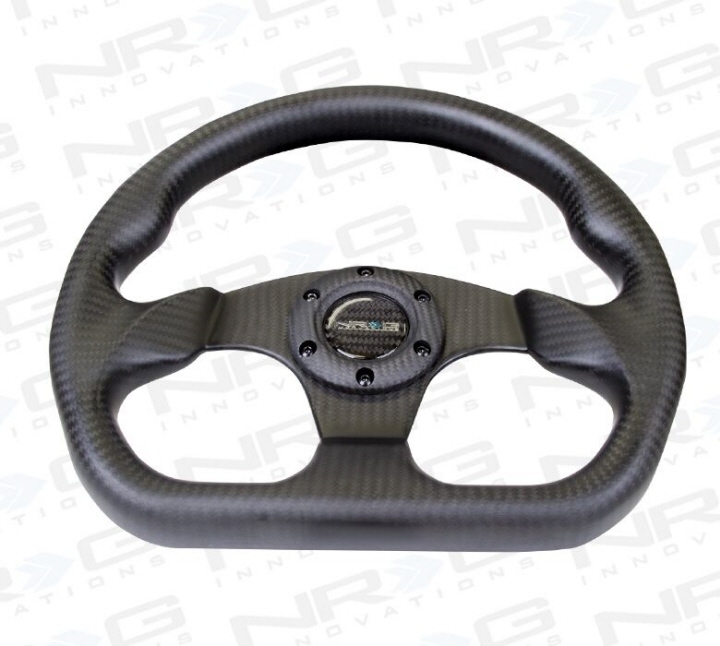 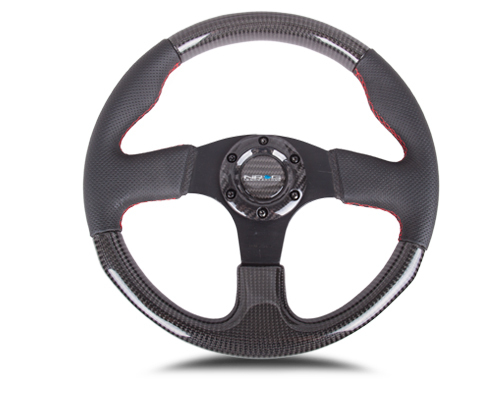 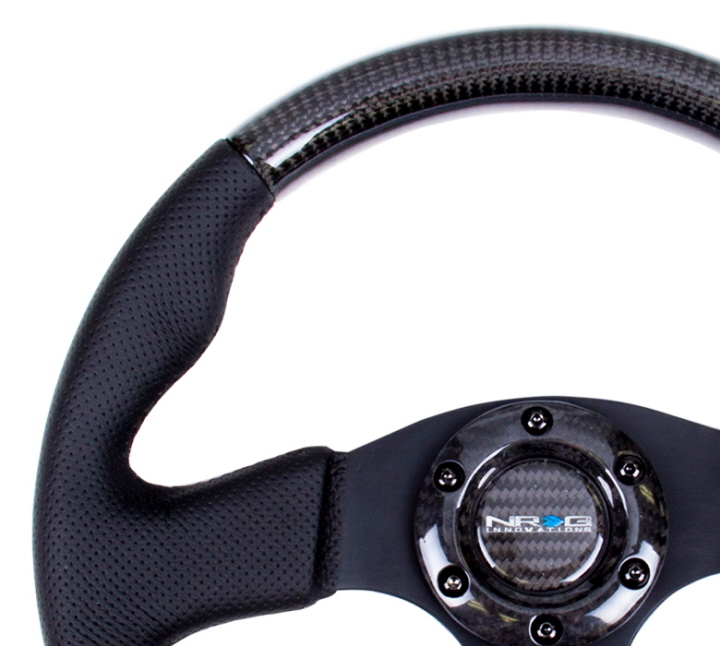 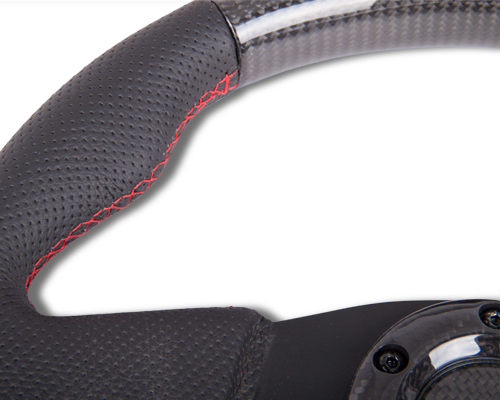 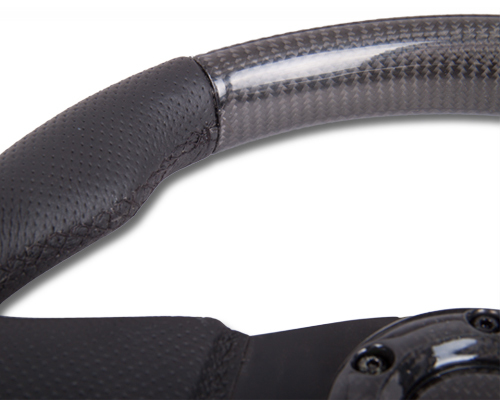 320mm Sport Black Leather Steering Wheel with Black Spoke & Carbon Center. 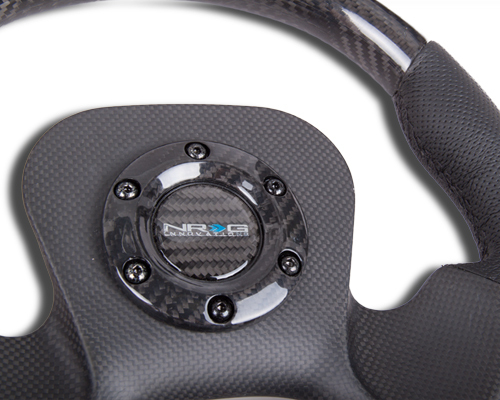 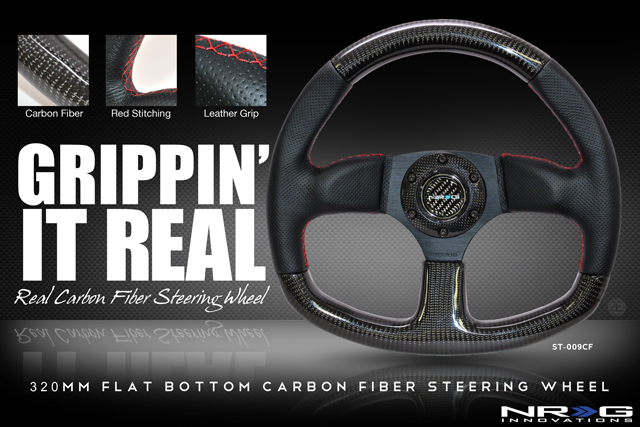 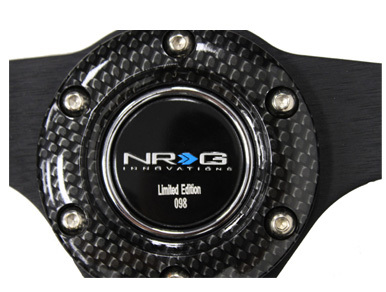 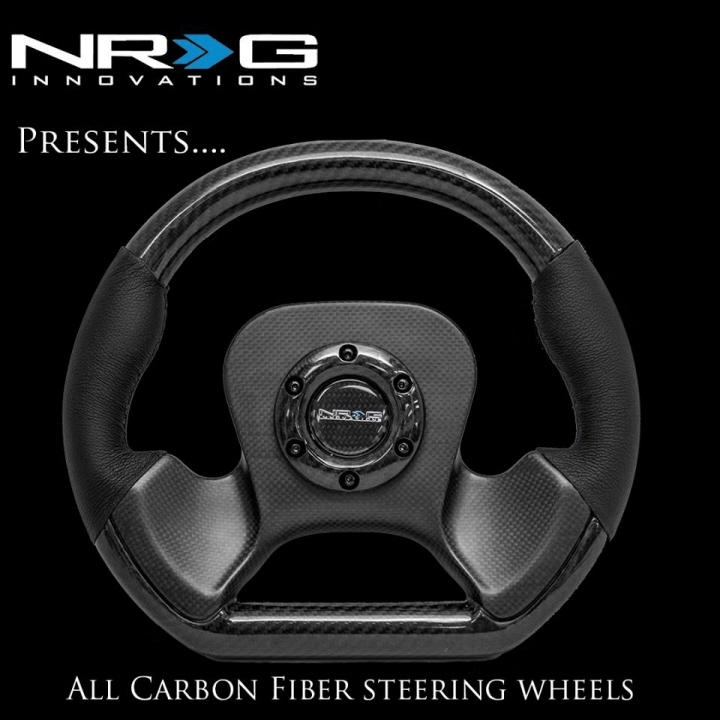 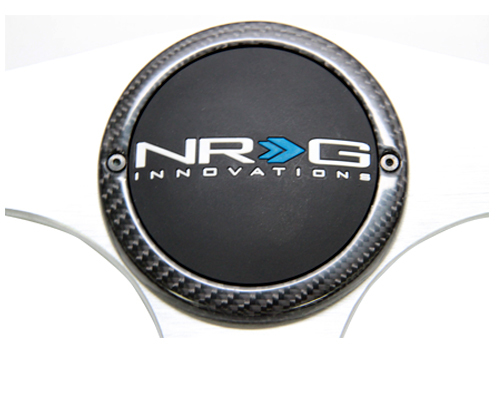 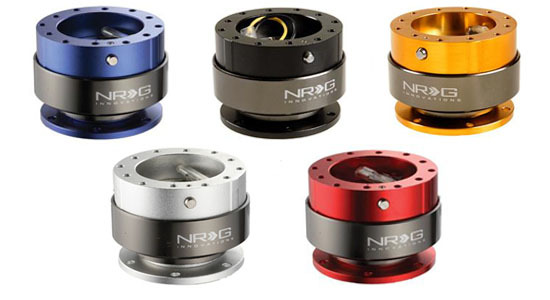 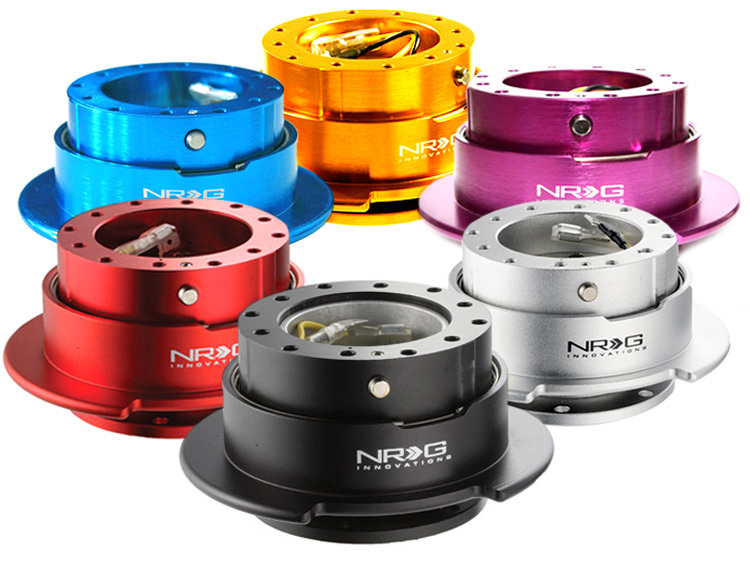 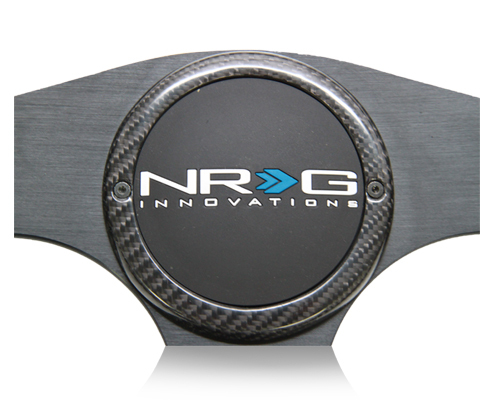 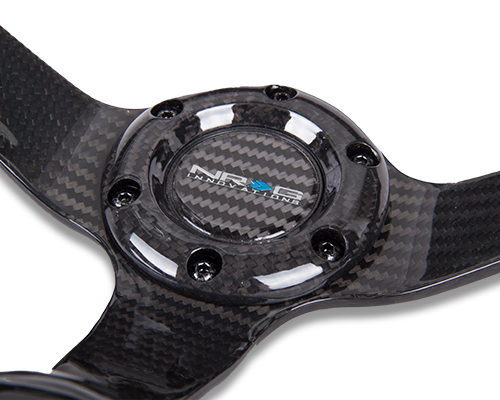 This NRG Quick Release Package Includes: NRG Quick Release Kit, NRG Short Hub, and your choice of NRG Carbon Fiber Steering Wheels. 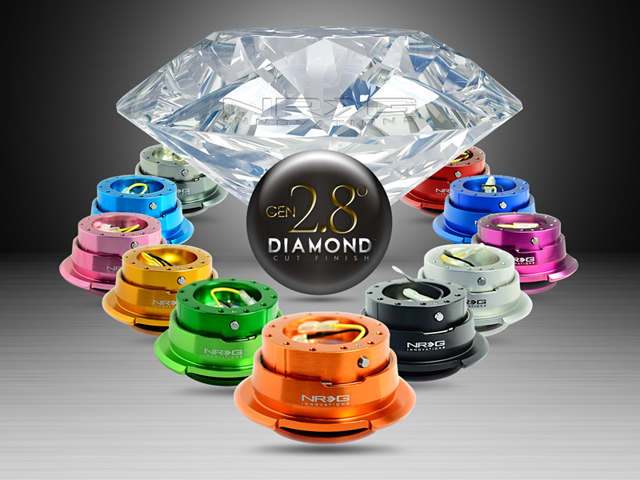 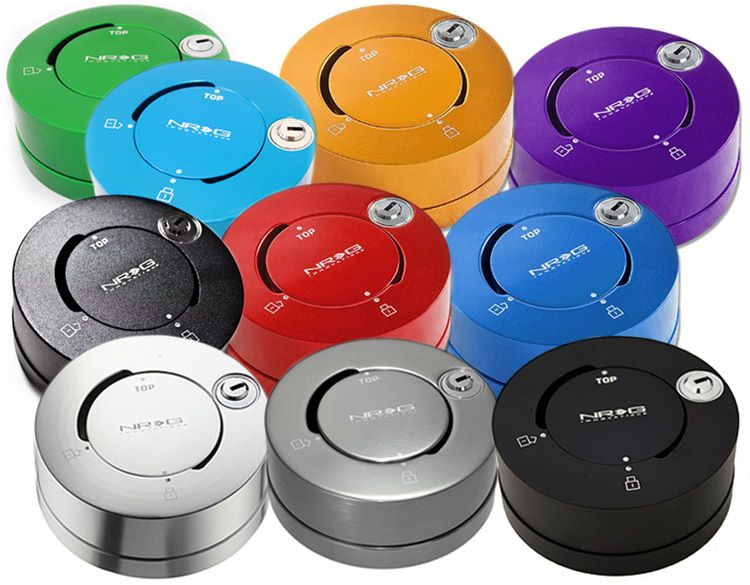 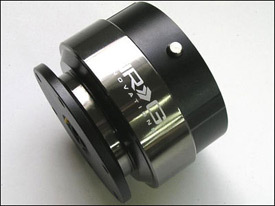 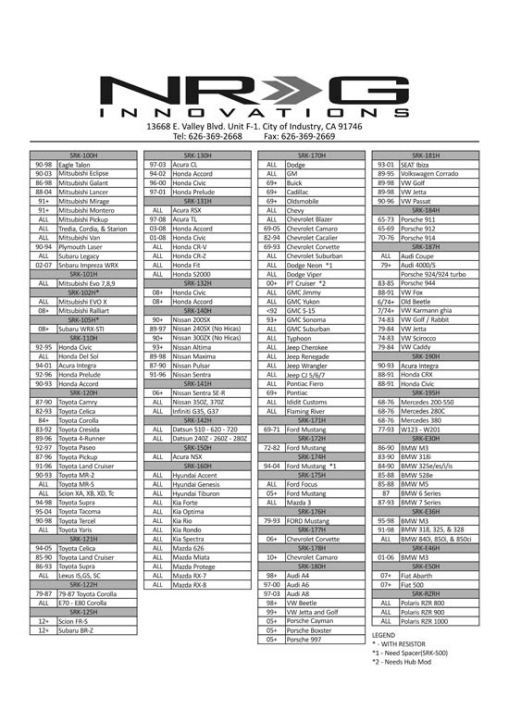 For other applications not directly listed please refer to part number. 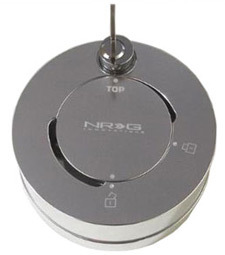 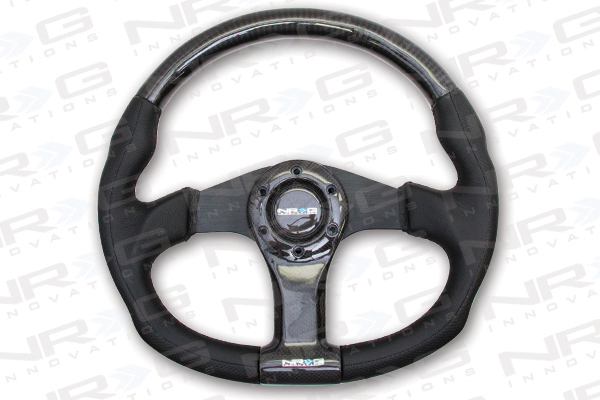 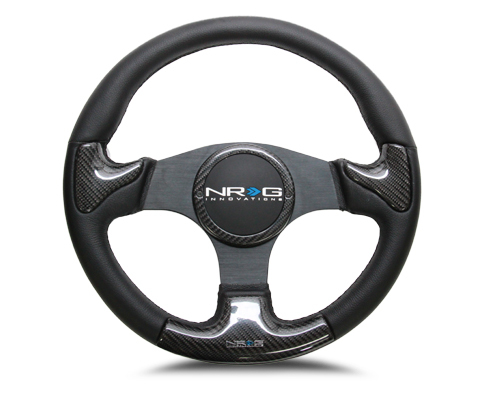 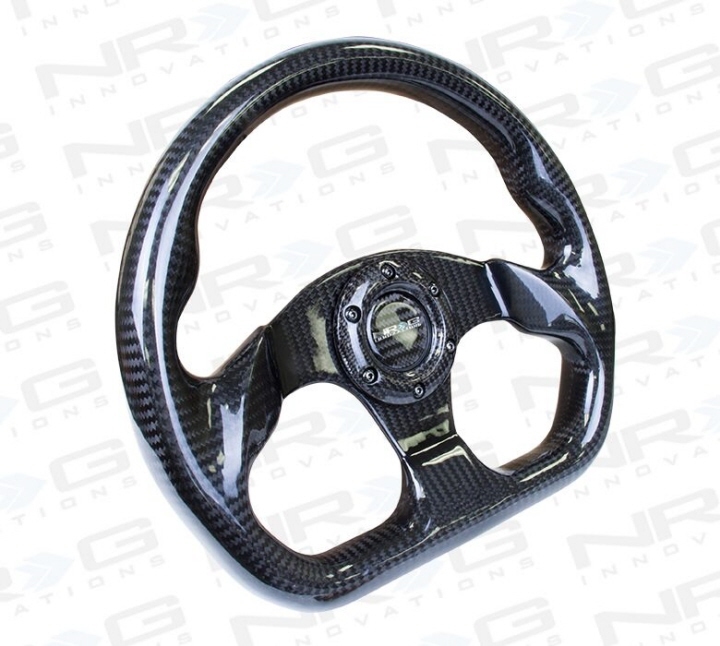 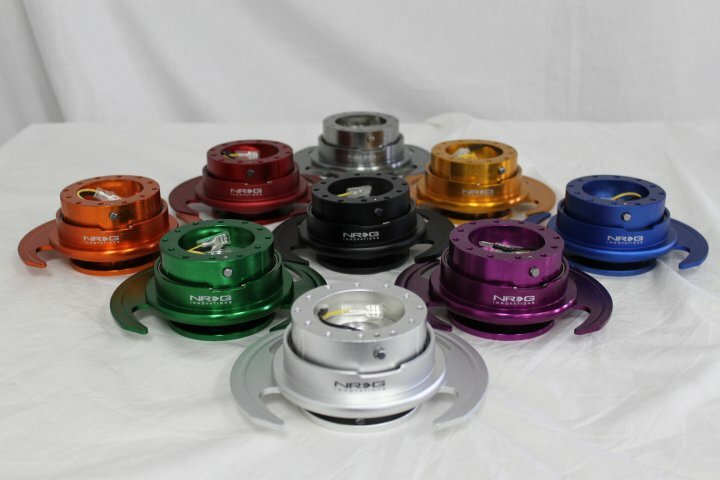 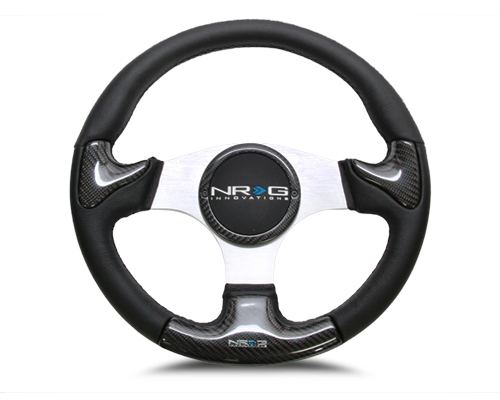 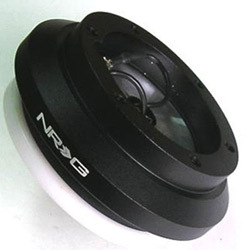 This NRG Quick Release Combo Package Includes: NRG SRK-280 Gen 2.8 (w/ Diamond cut ring) Quick Release Kit, NRG Short Hub, and your choice of select NRG Carbon Fiber Steering Wheels. 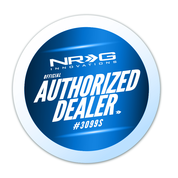 For other applications not directly listed please refer to part number.